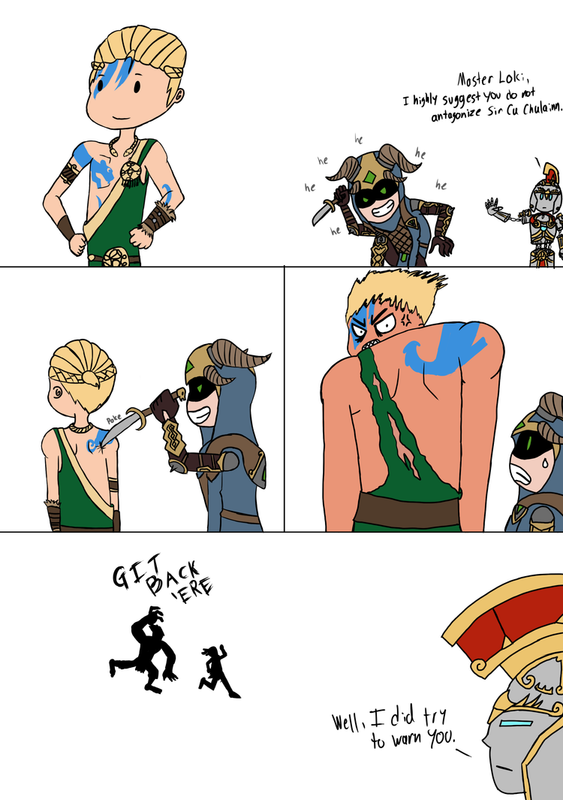 I'm beginning a new passion project for when I'm finished with my semester of school, for this I will be making Smite comics where the gods and goddesses get into all kinds of situations and other mishaps. The comic I released will be what I intend on how the format of the comics will go but will evolve over time as I make more. Here's a little something to hold you guys over till I get back with the final piece. 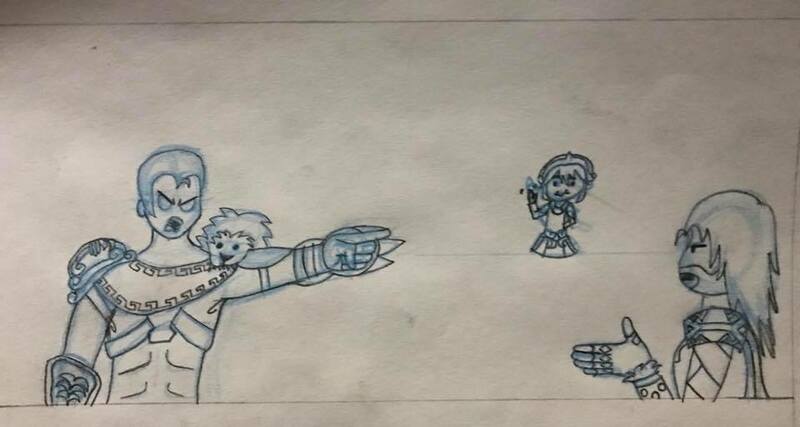 128088 Stuke99 [img]https://orig00.deviantart.net/4b5b/f/2018/136/1/c/little_monster_wip_by_stuke99-dcbq2yn.jpg[/img] Here's a little something to hold you guys over till I get back with the final piece. While I an finish with the semester, I am going to be busy for a couple of days but I got another comic in the works. 128080 Stuke99 While I an finish with the semester, I am going to be busy for a couple of days but I got another comic in the works. This is pretty funny. I'd like to see the various death gods trying to see who's best. If you got any ideas for that. 126732 SkyPirateShini This is pretty funny. I'd like to see the various death gods trying to see who's best. If you got any ideas for that. LOL nice Stuke. I don't have any specific ideas right now but will keep this in mind. 126731 Branmuffin17 LOL nice Stuke. I don't have any specific ideas right now but will keep this in mind.